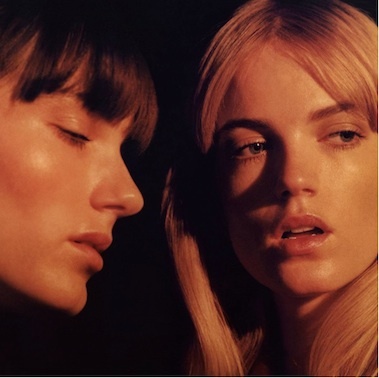 On April 7th, the dreamy pop duo Say Lou Lou released their debut album “Lucid Dreaming” worldwide via À Deux Records/Cosmos Music. To celebrate the release of “Lucid Dreaming,” the Swedish/Australian siblings also premiered the official video for their current single “Nothing But A Heartbeat”. The video was directed by Joanna Nordahl and features Miranda and Elektra caught inside the same dream/nightmare: a repeating loop of events and movement that ends and begins with them jumping off a building, falling into a dark void of nothingness and waking up in a jungle. “Say Lou Lou wished for a video that would capture the essence of the album’s theme ‘Lucid Dreaming,'” explains Nordahl. 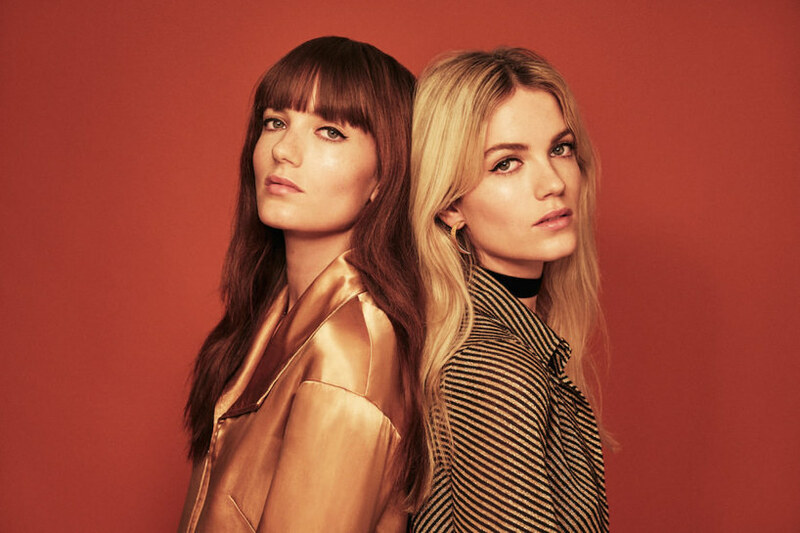 In other news, Say Lou Lou will be making a welcomed return to North American shores next month for a handful select of live dates. The tour is close to selling out.